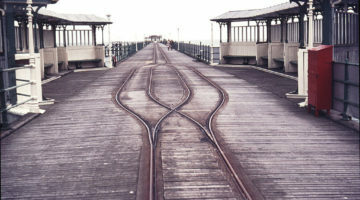 Welcome to the Ramsey Pier website. 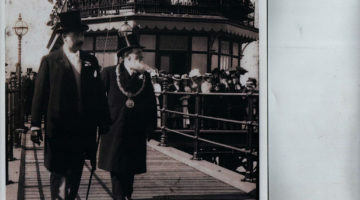 Here you can find old photos of the pier, as well as keep up to date with the restoration of this superb Victorian landmark. Hey, why not get also involved? 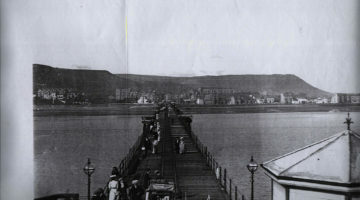 To raise money through public subscription and donations, and use volunteered and paid local skills, to repair the pier and bring it back into use. Queens Pier Restoration Trust shared a post. 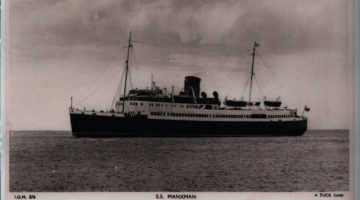 As reported in the IOM newspapers in 2011. 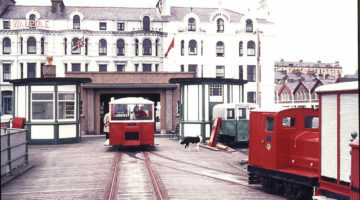 At the April sitting of Tynwald the Department of Infrastructure will seek approval to begin the Stabilisation and Protection Scheme for the Queen’s Pier. Subject to receiving approval, work is scheduled to begin in early May and be completed by Christmas 2011, weather permitting. • Protect the remaining pier structure from further significant deterioration. •Reduce the health and safety risks to the public on the beach from sections that may fall from the Pier and to vessels from items that may remain afloat. By undertaking this work the Department is seeking to reduce health and safety risks posed by the Pier and also to safeguard it for a future refurbishment scheme when Government’s financial position has improved. The need to achieve a cost effective scheme has resulted in a minimum safety scheme that will not enable public access following completion. The work will involve the removal to safe storage of the various cast iron features on the Pier deck including railings, seats and lighting columns. 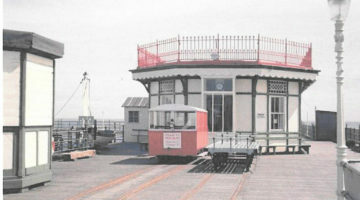 The two toll huts at the landward end of the Pier will also be removed to storage. All items in storage will be tagged, recorded and given appropriate conservation in order that they are available for any future refurbishment scheme. The landward entrance building will be retained and will undergo minor building maintenance works to protect the fabric and also maintain its secondary function, ie providing additional security to the Pier access. I think you mean "who is Bepo"